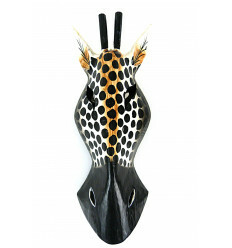 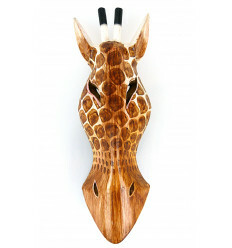 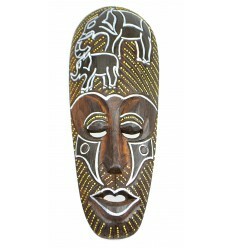 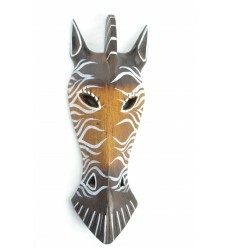 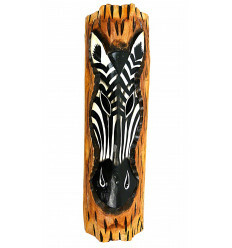 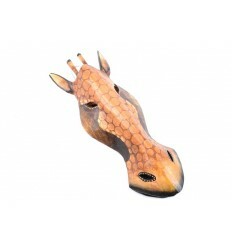 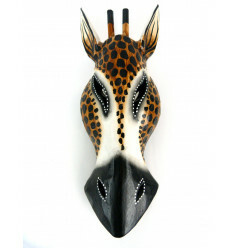 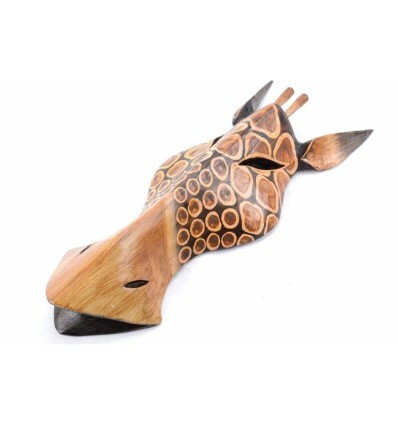 Mask giraffe solid wood carved and hand painted. 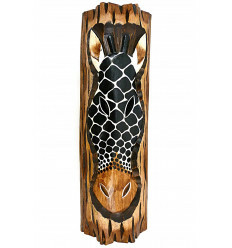 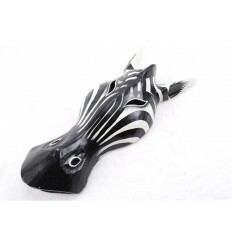 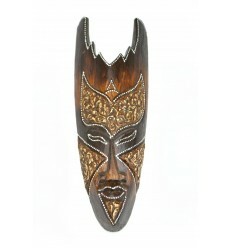 It will fit wonderfully in a decoration style exotic. 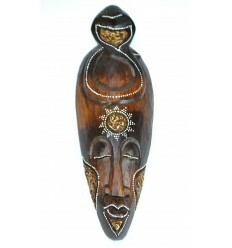 A very beautiful object fabrication 100% artisanal, really cheap ! 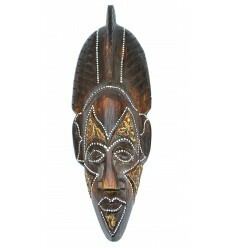 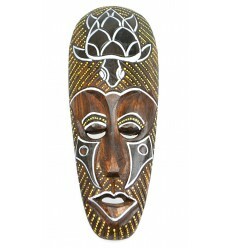 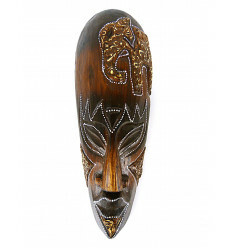 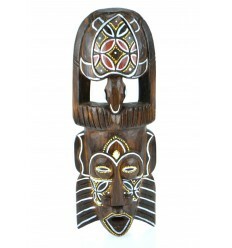 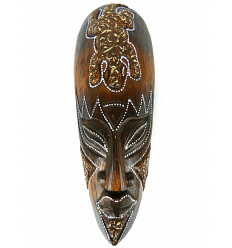 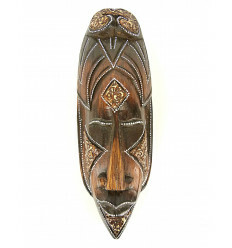 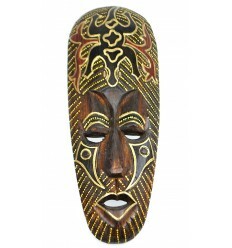 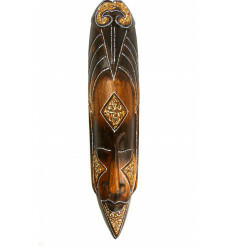 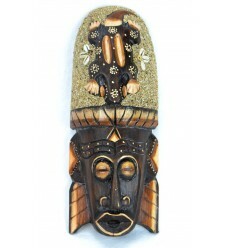 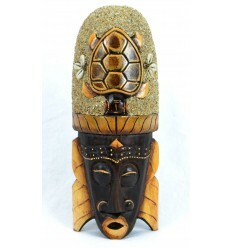 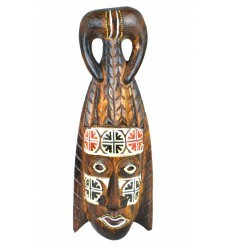 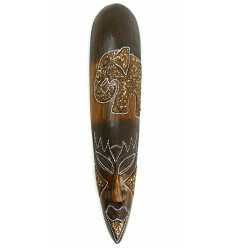 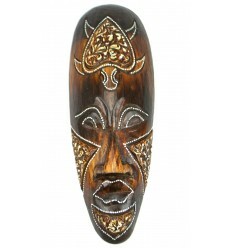 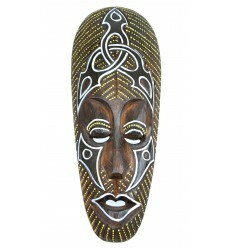 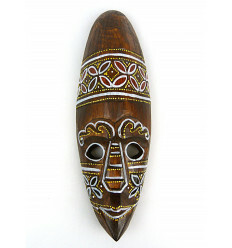 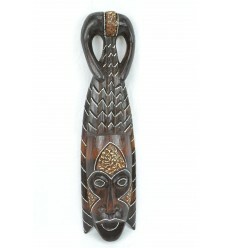 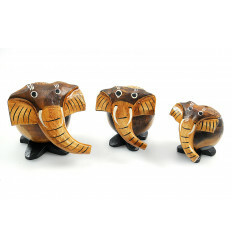 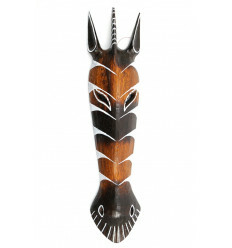 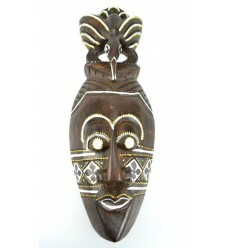 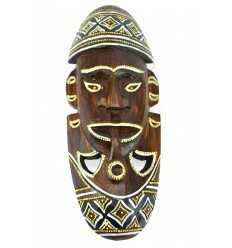 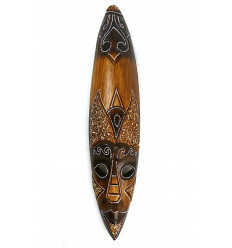 Coco-Papaya.com : your shop Ethnic'Chic to the decor, jewellery and gifts ! 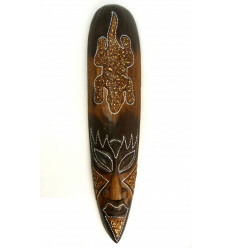 Coconut Papaya that is 100% positive ratings on eBay ! 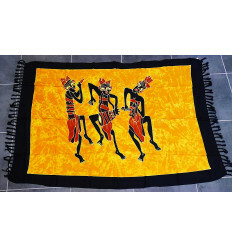 You also, join the tribe of satisfied customers ! 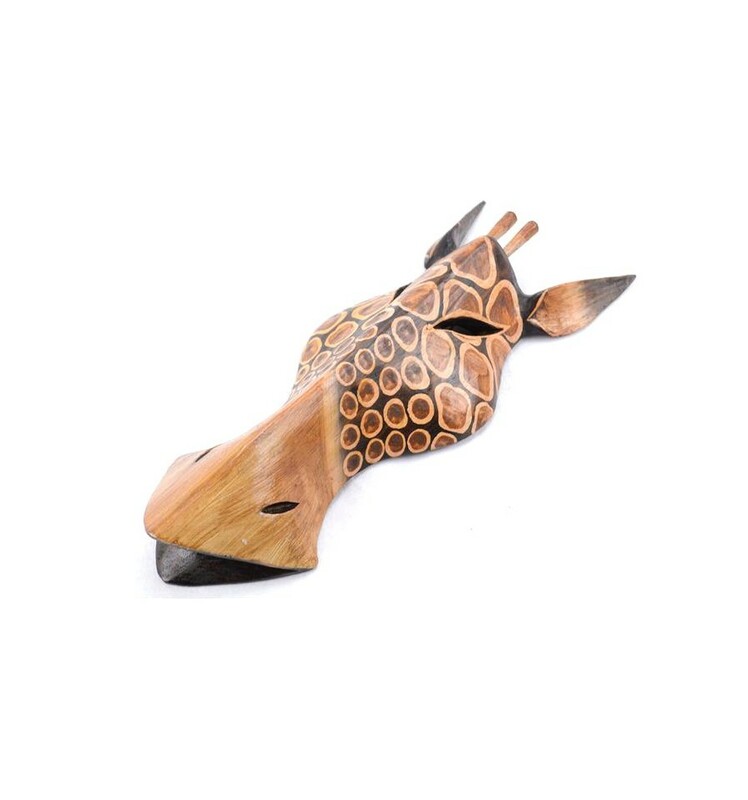 Je suis très contente de cet achat. 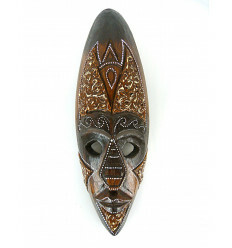 Masque arrivé bien emballé.